If you have e a problem on the treadmill, you want to know definitely the magnitude of the problem, if there is one or more damaged pieces, and know how to repair them. The first thing you should consider is if the equipment is still under warranty. 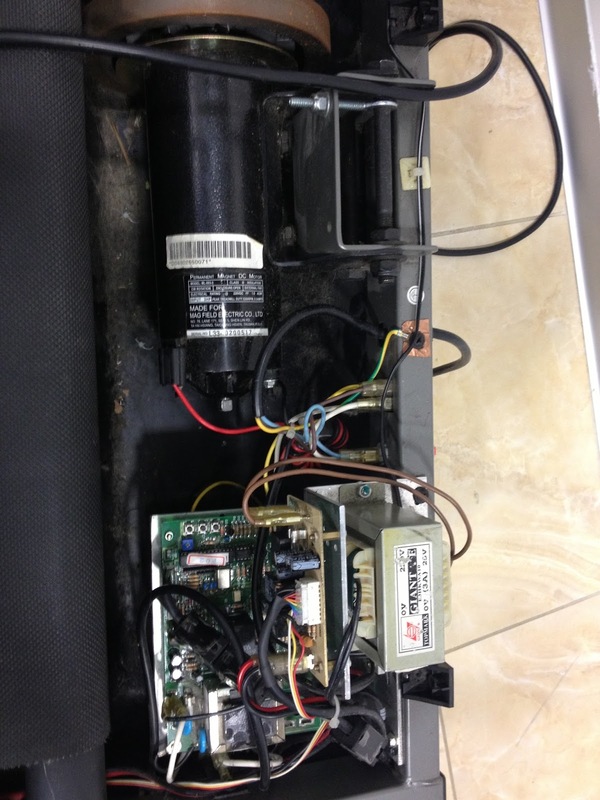 Sometimes treadmills are sold without warranty or the warranty does not cover certain types of faults, for example those caused by incorrect maintenance. Therefore, if your treadmill is not equipped, you will have to buy some replacement parts to fix your treadmill. The most effective way to find replacements is buying on the internet, through sites such as www.partsfortreadmill.com. Always contact a specialist in order to have quality parts. Component manufacturers often improve their parts (especially electronic) due to changes in technology and it is better to buy the latest versions which usually address various defects in earlier versions (p.es. reduce electricity consumption). Running belt is one of the pieces that gets damaged more easily. It requires a little research before you buy it and replace it. Be careful because the part has to be compatible with your machine. Contact specialized companies and with a wide range of standard products. If you purchase a standard size belt it will be easier to replace it with another one in case you mistake size. Customized ones are almost impossible to replace in case of mistake. Also, the age of the running belt is very important. After a few years (regardless of usage) the belt loses some of its elasticity. Some dealers keeps the belt in stock for years. If the belt comes from old stock, you might buy a belt with a high friction factor and this can cause problems to your treadmill. The best way to reduce need of repairs is to buy a quality treadmill, reliable and suitable for your needs. Many people and dealers still think that for rehabilitation and walking any treadmill could be fine. It’s the opposite! Treadmill undergoes heavy load, because it must "carry" the user and thus acts more like a conveyor belt than as a treadmill. For rehab and walking it’s much better to choose products with AC motor (the same technology used on commercial gym equipment). Unfortunately many people still don’t know this. Shops with experience in service will suggest you a good deal and guarantee that your investment will last over time. In addition, if you take care of your treadmill, you’ll reduce the risk of damages.